 If you’re considering KCS®, or want to introduce KCS Practices and techniques to a broad audience, this interactive, online training offers an efficient, cost-effective way to do so. 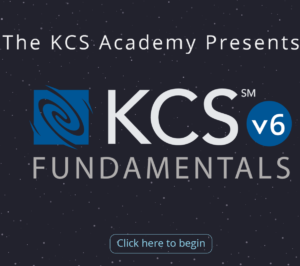 The training will prepare you for the KCS v6 Fundamentals certification exam offered by the KCS Academy for an additional fee. Click here for more information and to demo the first lesson.